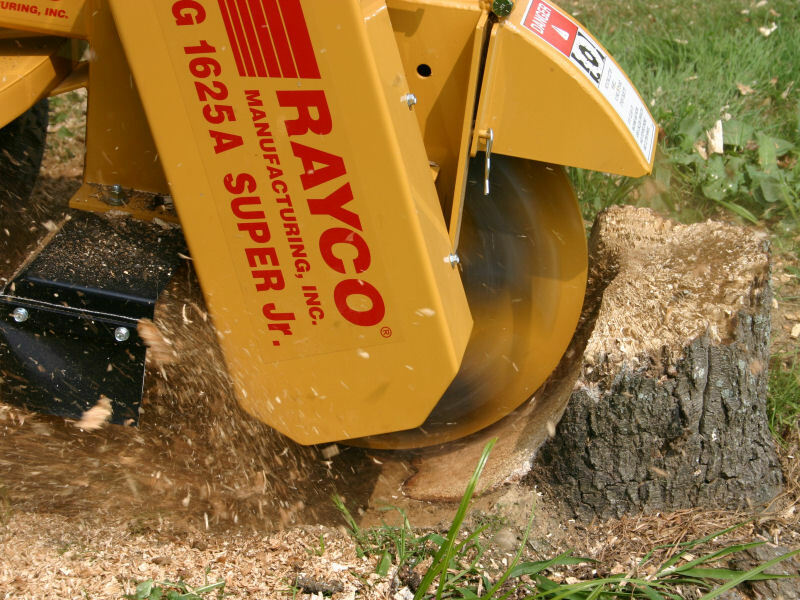 This Rayco rg 1625 stump grinder is for professionals looking for a compact self propelled machine would look no further Light weight and powerful. 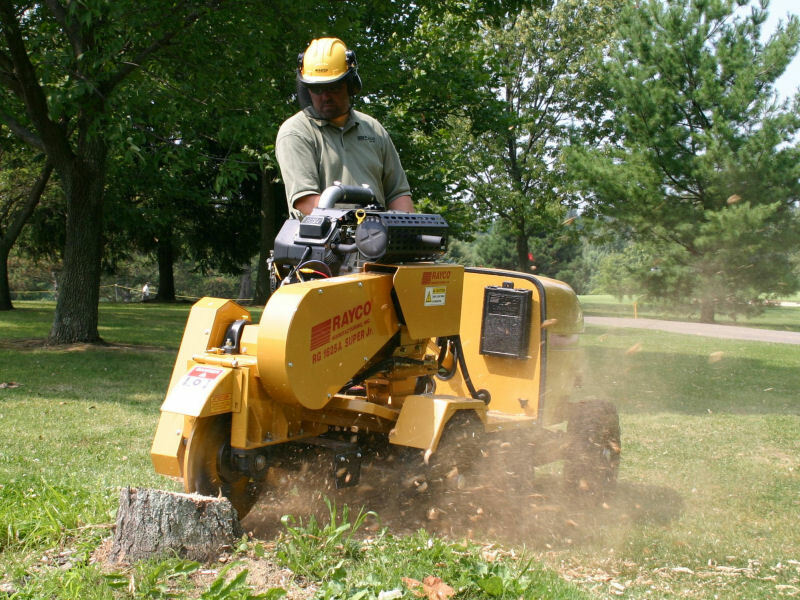 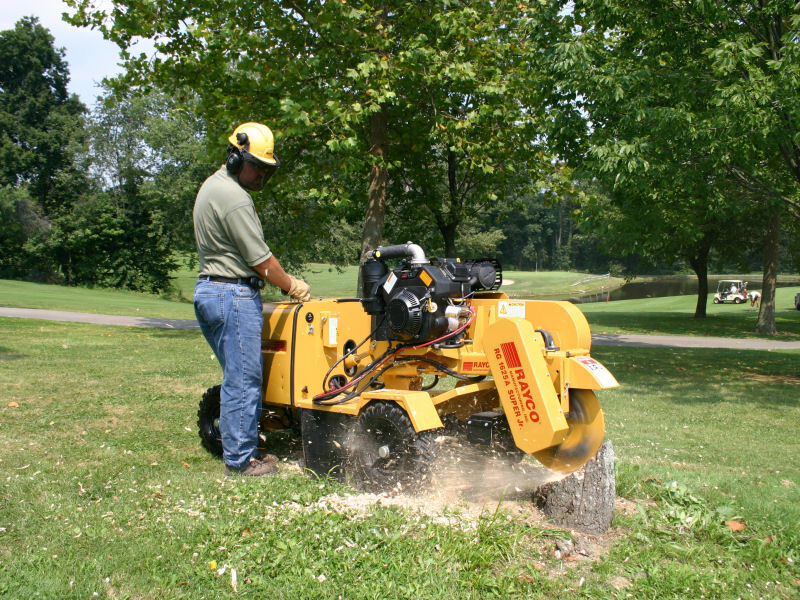 The Super JR stump cutter delivers maximum productivity at an affordable running cost. 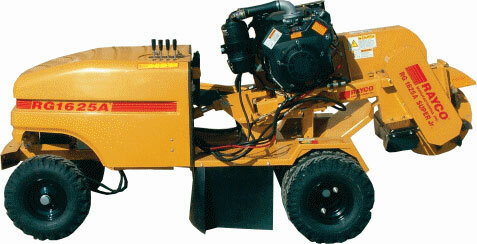 It offers a twin cylinder 27 HP Kohler engine .